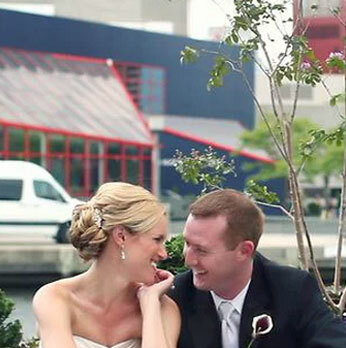 This was my first time shooting at the Pier 5 Hotel in Baltimore, and I hope it’s not my last. Christine and Nick had a classy wedding, while still being able to show off some fun Natty Boh Gear. Enjoy the video below!